With the new year in full swing, it’s time to get started on those resolutions that you’ve made. Like many others, you’ve resolved to be healthier and lose weight. You want to live better, feel better, and have more energy, and that all starts with creating good habits. However, if you’ve never made the effort to consciously be healthier, it could be hard to know where to start. 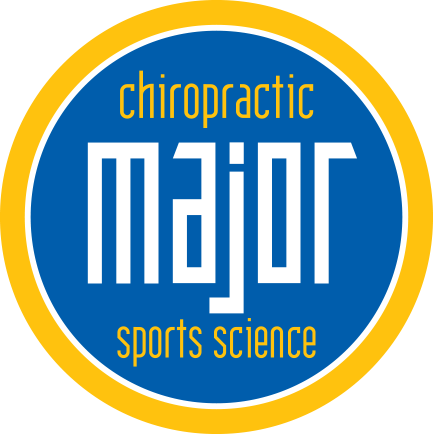 Here at Major Chiropractic, we have the services to help you get started on the path to a healthier self. Here are the different ways we can help you lose weight and gain energy. Did you know that issues with the spine, such as subluxation, can lead to weight gain? It’s true. Subluxation can affect your metabolism, causing it to slow down and causing you to lose weight. Think about how your spine is connected to every part of your body, not having a healthy spine makes it hard to achieve a healthy body. 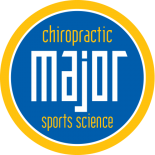 Getting a series of chiropractic adjustments can help get you started on the right track, and will help make exercise less painful as well. If you have a pre-existing injury, it might be best to rehab that injury before jumping back into a workout regimen. Working out a part of your body that is injured will not only exacerbate the issue, but it will prolong your healing. If you aren’t suffering from an injury, then you’re in a great spot. Oftentimes, many people don’t know how to workout, use machinery, or don’t know how to target certain muscle groups. With a personal trainer, you can learn how to use equipment, target specific areas, and learn the right form. This is extremely beneficial for multiple reasons, including avoiding injury. Beyond that, you can count on your personal trainer to motivate you, help hold you accountable, and cheer you on as you build a better body for yourself. You can workout as much as you would like whether it’s with a personal trainer or on your own. But if you’re not eating the right foods, you could be hurting yourself. Eating unhealthy items will keep the weight on, and you won’t have the proper nutrition to fuel your workouts which can lead to headaches, fatigue, and injury. If you work with one of our nutritionists, you’ll get the benefit of learning how to meal plan, and which foods will best serve you, as well as your workout. If you’re looking to lose weight and gain energy then don’t hesitate to call us; we would be happy to set up a consultation and create a plan for you that will lead you to better health. Call us today!